On Saturday, Mexico’s new president, Andrés Manuel López Obrador was inaugurated and began his six year term. He promised to bring what he called “deep and radical change” in his fight against crime and has proposed sweeping changes to the country’s economic policy to break from neoliberalism. Dr. John Ackerman, professor of constitutional law at the National Autonomous University of Mexico (UNAM), researcher at the Legal Research Institute of UNAM and editorial director of the Mexican Law Review, joined Radio Sputnik's Loud & Clear Tuesday to discuss Obrador's presidency. ​"This is the first time we've had a progressive president since 1940. The indignation and hope of Mexican people finally broke through. We're starting a new historical age in Mexico," Ackerman told hosts John Kiriakou and Brian Becker. 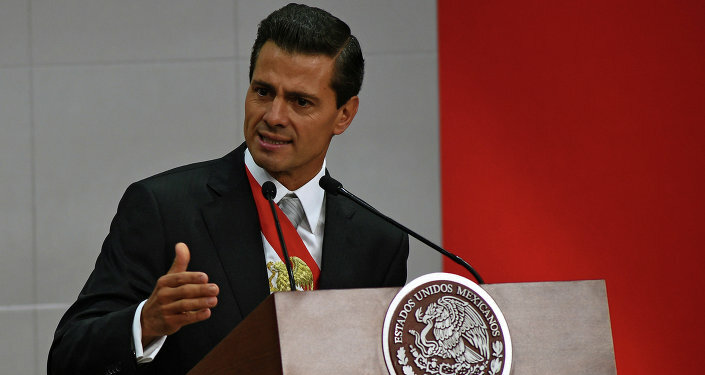 "Mexico is the 14th largest economy in the world; we have 125 million inhabitants, incredible natural resources, despite the downscaling of the Mexico economy due to NAFTA [the North American Free Trade Agreement between Canada, Mexico and the US]; we still have a very strong industrial sector, commercial sector. 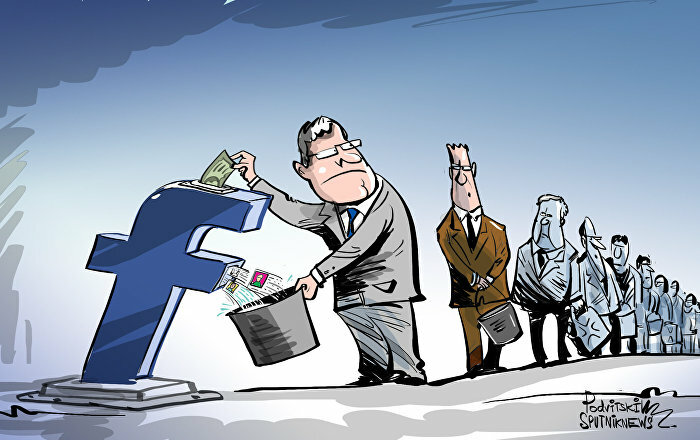 It's a big economy," Ackerman said. "A lot of this income has been skinned off by the oligarchs on one hand and by the corrupt politicians on the other hand. Very little has gone into social investment. Getting the Mexican government on its feet will create a real renaissance in many different sectors. Obrador has promised that he is not going to raise taxes," Ackerman added. 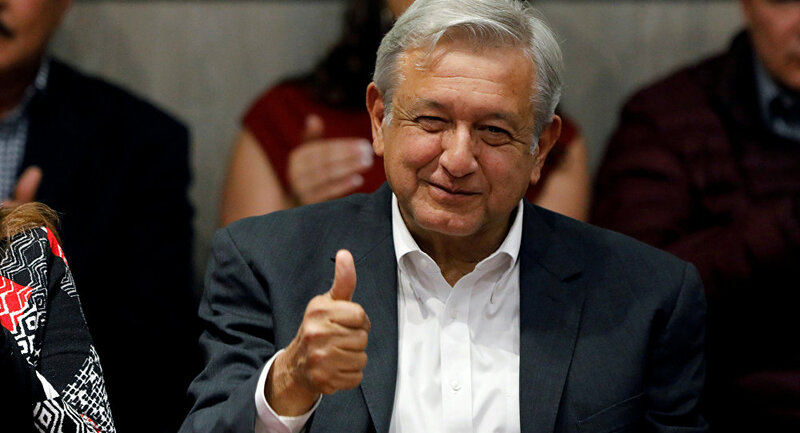 In addition to not raising taxes, Obrador has promised to "eliminate, not reduce" corruption and decrease the murder rate. One of the politician's other lofty goals is to spend tens of billions of dollars on social programs without negatively impacting Mexico's debt. "[Obrador has made a commitment] to root out organized crime," Ackerman told Sputnik. 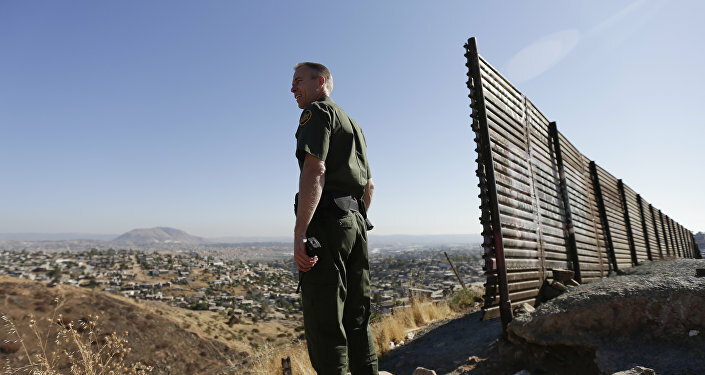 "He is accepting that the Mexican states have been infiltrated by drug cartels… prison reform is another big topic," Ackerman added. Obrador campaigned on the promise of divorcing the oligarchical and political classes ruling the country, characterizing himself not as a socialist or leftist but as a "radical" capable of shaking up the establishment. In Obrador's victory speech, he said he would form a government that would not service just a minority but would work for all citizens. "We will respect everyone," he said, "but we will give preference to the most humble and forgotten."